As people begin the preparation to transition from working life to retirement, they usually change their asset mix and use safer investments. They do this because they want to protect their savings so that they can live on those investments after they retire. They may also prefer investments that offer a steady, reliable stream of income which they can access whenever they need. Wouldn’t you like to have a million-dollar portfolio when you retire? Making that a reality requires some serious effort. While we cannot guarantee you success in making such a dream come true, we have outlined some steps to help you achieve your objective. State your goals and develop a course of action to achieve them. You can use the services of a registered financial advisor to help you map out your strategy to achieve your wealth. Far too many people never even start to save. If you don’t save, you’ll never reach your goal. Though there is no simple formula that can determine the right asset allocation for every individual almost all financial professionals hold the view that asset allocation is one of the most important decisions that investors make. Part of long-term planning involves accepting the fact that setbacks will occur. If you are not prepared, these setbacks can put a stop to your efforts to save. Work with a registered adviser to help structure your finances to avoid financial disaster. A major mistake that persons make is to not adjust their savings as time goes by. Every time more cash comes in to your pocket, you should increase the amount that you save. The key to reaching your goal as quickly as possible is to act as if there is no change in income and save as much of the increase as you can. To maximize your savings, you need to minimize your spending. Develop mechanisms to make it to the end of the month before you run out of money. 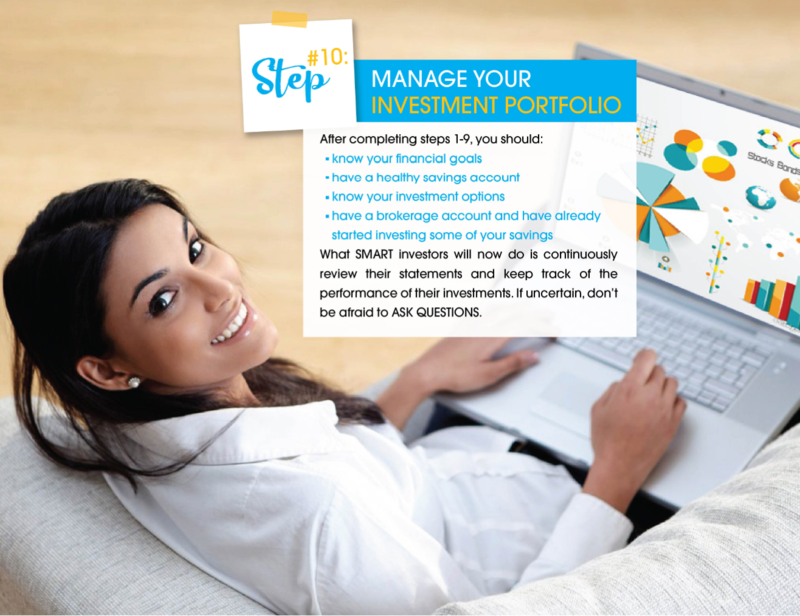 Check your portfolio once a year and rebalance your asset allocation to keep on track with your plan. Take advantage of every savings opportunity that comes your way. Tax-deferred accounts provide the greatest benefit for investments that generate frequent cash flow, or distributions, that would otherwise be taxable, thereby allowing these payments to remain whole and be reinvested most efficiently. Look for more ways to save money and increase your nest egg for the fast-approaching golden years. See if your bank or other financial institutions have any special plans or reduced charges for seniors and take advantage of these opportunities! “Get-rich-quick” schemes are usually just that – schemes. If something sounds too good to be true it usually is! The power of compounding interest takes time to build, so invest early, invest often and accept that the road to riches is often long and slow. Remember the sooner you get started, the better your chances of achieving your goals. Speak with a registered financial adviser to help you create a plan to meet your income needs during retirement. 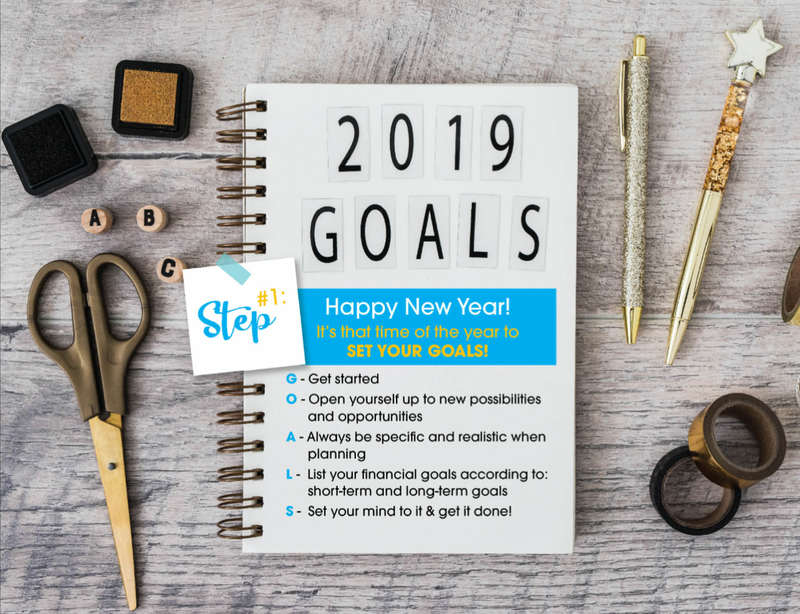 It is important to review your investment goals and make any adjustments to your investments based on the number of years that you have left before you retire. Calculate your monthly income. Estimate how much you will receive from your savings, government benefits and any work-related pensions after you retire. 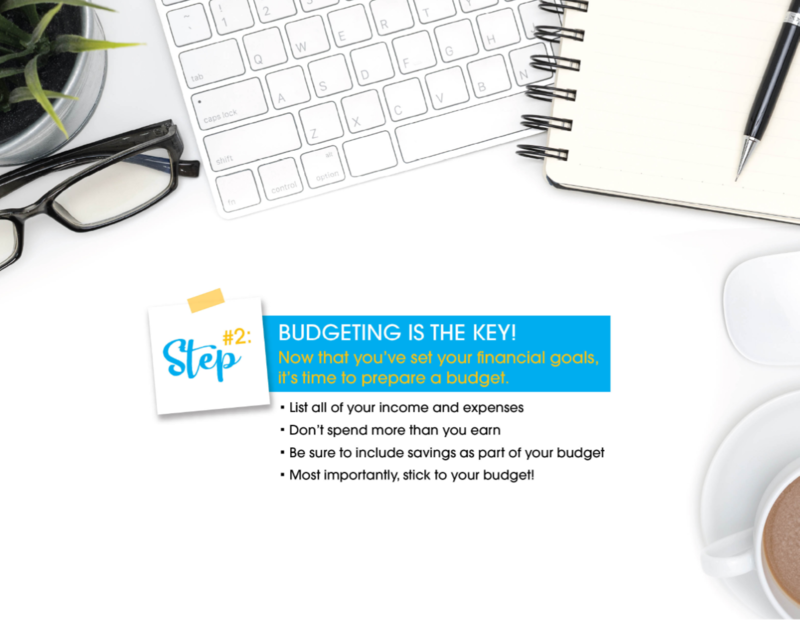 Prepare a budget. Having calculated your monthly income, you will then have to calculate how much money you will need to cover your expenses and incidentals once you retire. This will be based on the type of lifestyle you wish to enjoy in these later years. If your income will be less than your expenses, you will need to find ways to either cut spending or boost your income during retirement. Pay off your large debts before you retire. Don’t let your mortgage payments take a chunk out of your retirement income. Ask your bankers to consolidate your remaining debt and get a rate reduction to ensure that you are paying the lowest interest rate possible in order to pay off your debt sooner or faster. Tap into the equity in your home. You can borrow from the equity you have built in your home but it is important to speak with your bankers since there are both costs and risks in such an arrangement. You can also allow your house to work for you by converting part of it into a rental property and getting an additional income to cover your existing mortgage or maintenance costs. Move. Consider purchasing your retirement home while you are still working. You can reduce your housing costs by renting or selling your larger property and moving into a smaller home. The proceeds from the sale can be placed in an investment instrument that can provide you with better returns over the next 10 or 15 years before retirement. Before making this decision, ensure that the income that you derive from the rental or sale of the property, more than covers what you now have to pay for your new accommodation. Transition to your retirement income now. Once you accept that you have fewer working years ahead of you, than behind you, you should consider converting your living expenses to retirement mode right now. Operate within a reduced percentage of your current income. 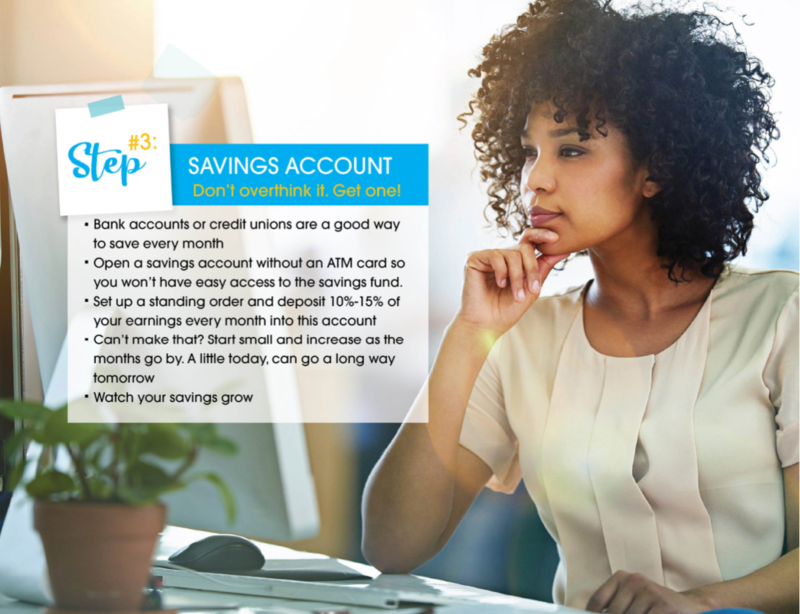 Spend less and do an automated transfer of the extra income into investment instruments that give you maximum growth. Create an emergency fund. You should put aside the equivalent of six months current living expenses as an emergency fund into a separate bank account. This should only be used in emergency situations when your actual income cannot provide for the crisis. Review your insurance needs. As you get older, your insurance needs will likely change. For example, if you have fewer debts and dependants, you may not need as much life insurance coverage. However, you may have more health problems so you may wish to consider critical illness insurance or long-term care insurance. Learn more about insurance planning for retirement. Review your will and powers of attorney. Having a valid, up-to-date will is essential to ensuring that your estate is distributed as you intend it, and that your death does not create a legal and administrative burden on your family. You can also prepare a power of attorney, which authorises a person to make financial and other decisions for you when you cannot make them yourself. Work for longer. Some employers do not want to lose the expertise that resides in an employee after the mandatory retirement age so they offer those persons contracted positions within the establishment. Remember that with many post-retirement contracted positions, the employer pays a salary which may not include any benefits or contributions towards a pension plan. Work part time. Many retirees find that they become bored after having spent a large portion of their life in the world of work. Some realize that their income is insufficient to meet their needs but they do not want to engage in a traditional “8 to 4” job. One alternative is to find part time employment. Whether you work from home or for a few hours a week, you can have the best of both worlds. The option of part-time work in retirement can provide extra income and help you remain engaged and active. Look for ways that you can earn extra money using hobbies and skills that you already have. Alternatively, you can learn a new skill and tap into its income generating potential. Some ideas include opening your own small business or tutoring. This will allow you to plough your profits back into your investment and retirement accounts. Utilise other debt reduction strategies. If the costs associated with maintaining and insuring your car are becoming onerous, you may want to consider a more economical car. If you are in a location that is safe, with easy access to public transport, you may even opt to get sell the car and add the proceeds to your retirement income fund. Another strategy to reduce debt is to clear the balances on any credit cards you may possess. You may also wish to keep only one card, for emergencies. Remember! The plans you make for your retirement will affect the rest of your life. Get all of your records in order, so that you get your payments on time and ensure a seamless transition from work life to retirement to get the right balance of income, safety, and growth for you. If you’re not sure what to do, talk to a professional adviser.